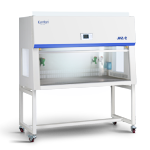 Is the essential equipment to carry out biotechnology research and experimental, widely used in medical, college and other industries. 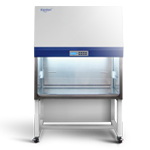 provide air purification for the working area. 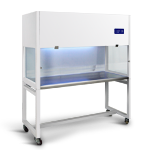 ●This series clean bench is the essential equipment to carry out biotechnology research and experimental, widely used in medical, college and other industries. 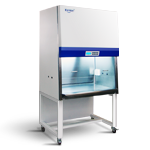 Provide air purification for the working area. 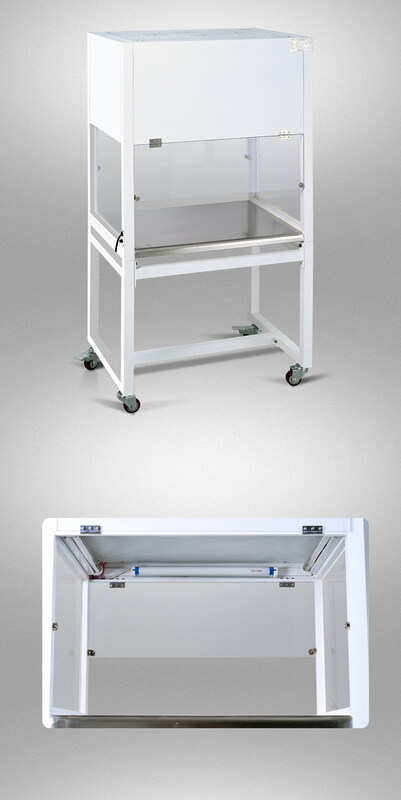 ●Two models horizontal laminar flow and vertical laminar clean bench. 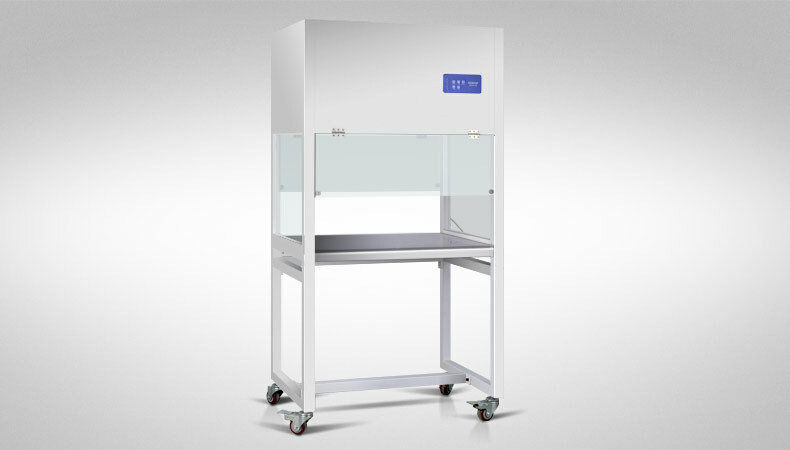 ●According to using function are desktop and vertical clean bench, single people single side (two sides) and two people single side (two sides). ●The working surface is made of mirror stainless steel, easy to clean, corrosion-resistant. ●Equipped with many kinds filter to meet the customer’s purification degree requirements. ●LED microcomputer controller, adjustable fan speed. ●Operation door can be located any position.